Resolutions can come in many forms. Some make promises to eat better, pick up a new hobby, spend more time with family or quit a bad habit. But as we all know, it’s not always easy to keep them. In 2017, Pharmaton​ ® would like to give Malaysians the extra mileage to those eager to keep their resolutions and achieve bigger and better things throughout the year! 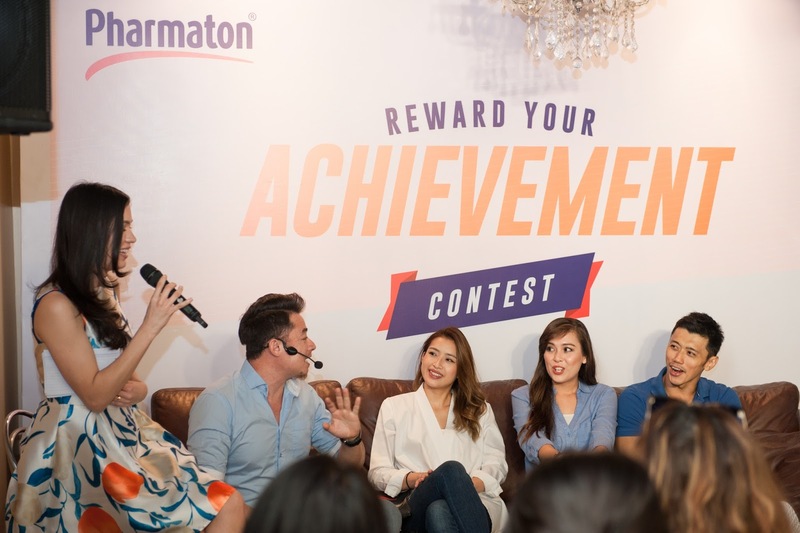 Because Pharmaton​ ® understands that acknowledgement is easily forgotten, the brand has rolled out its latest “Reward Your Achievement” campaign that encourages Malaysians to reflect on their achievements in 2016 and celebrate their hard work, as well as fueling them to fulfill their resolutions in the upcoming year. 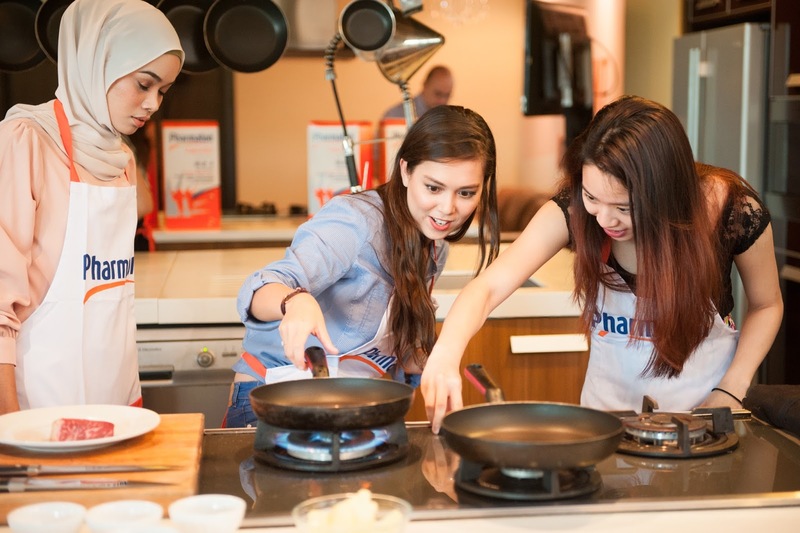 “ We at Pharmaton® really see the importance of acknowledging Malaysians who have put in the hard work whether it is in their professional careers, self development or building meaningful relationships. We are really excited to launch this new initiative that ties in with the ideals that Pharmaton® has -- promoting self-improvement by taking charge of one’s life and well-being. 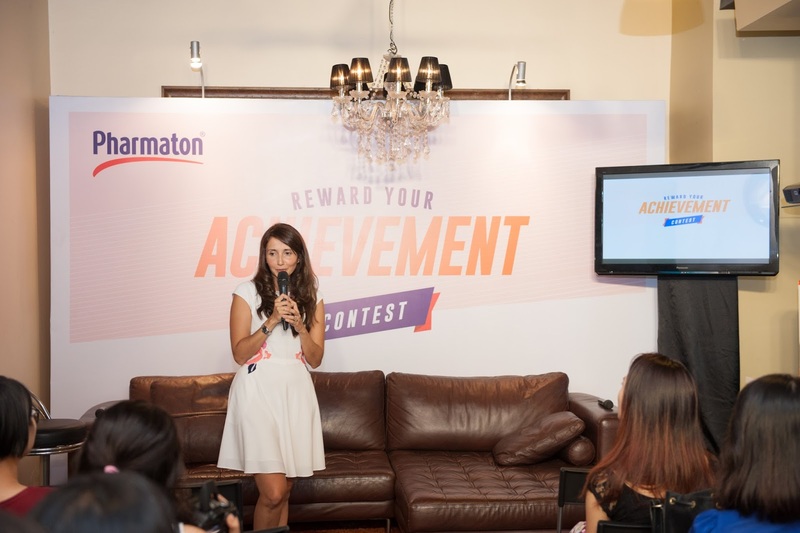 Pharmaton® is present and ready to stand by you to face life’s challenges head on.” said Ms. Carmenza Alarcon, Head of Consumer Healthcare Malaysia/Singapore, Sanofi-aventis (Malaysia) Sdn Bhd. 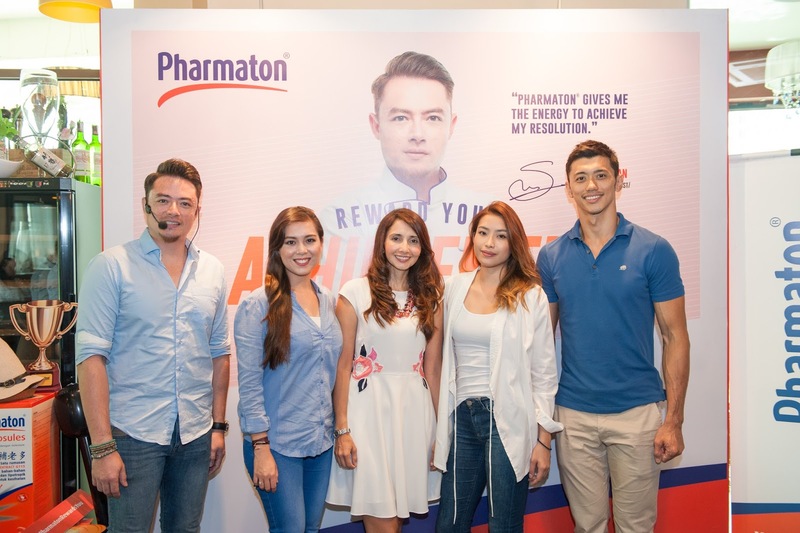 15 Malaysians will be sponsored by Pharmaton​ ® to assist in achieving their 2017 goals. These selected winners will be given the option to select the area they have set to accomplish from the four key pillars given that is related to health, self-development, pamper and travel. 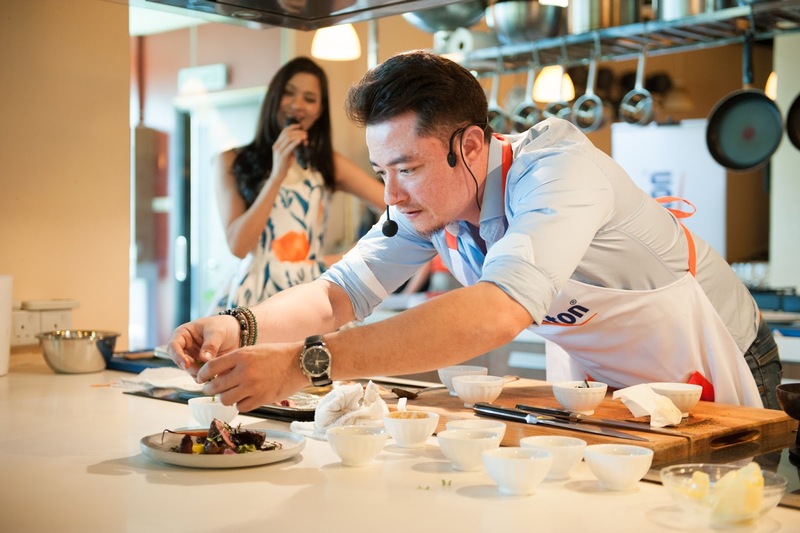 That is not all -- on top of that, ONE of these 15 winners will stand a chance to win a special cookout experience with celebrity chef and brand ambassador, Sherson Lian where he will teach a special dish based on the key pillar selected. The dynamic, successful, and energetic Sherson Lian who is the perfect personification of a Pharmaton ® consumer is committed to being a part of this campaign. “As a chef, there is a lot of planning, precision and focus required. Throughout my career, I found that it’s important to set achievable goals on a yearly basis and realizing them. Often times we forget to c elebrate our successes and because of that, Pharmaton® wants to reward your achievements with you. I’m really honored and excited to be part of this meaningful initiative,” said celebrity chef, Sherson Lian. To participate in this “Reward Your Achievement” contest, pick up a form at any participating retail outlets, and tell us in 30 words or less why you deserve to win. You can then drop the form into a collection box or, simply Whatsapp us at 017 235 2960 to join. The most creative achievements win! You can visit www.pharmaton.com.my for more details.